The breakthrough performance, energy efficiency, and reliability of Xeon processor based server systems make them the ideal choice for all of your data demanding or standard enterprise infrastructure applications. 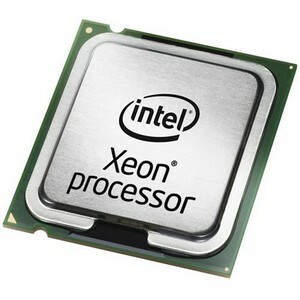 Xeon processor based servers enable businesses worldwide to do more and spend less with outstanding price and performance. Up to 20 percent better performance and 38 percent better performance per watt than previous generation Quad-core.